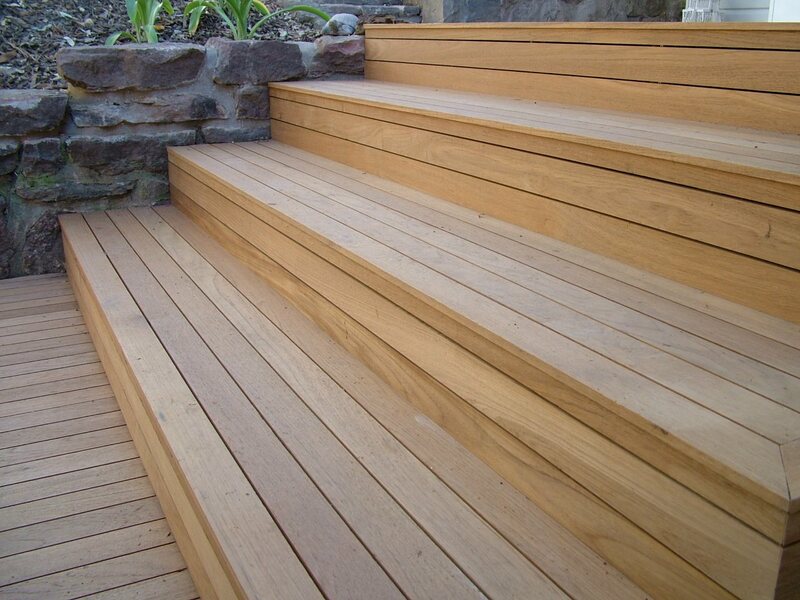 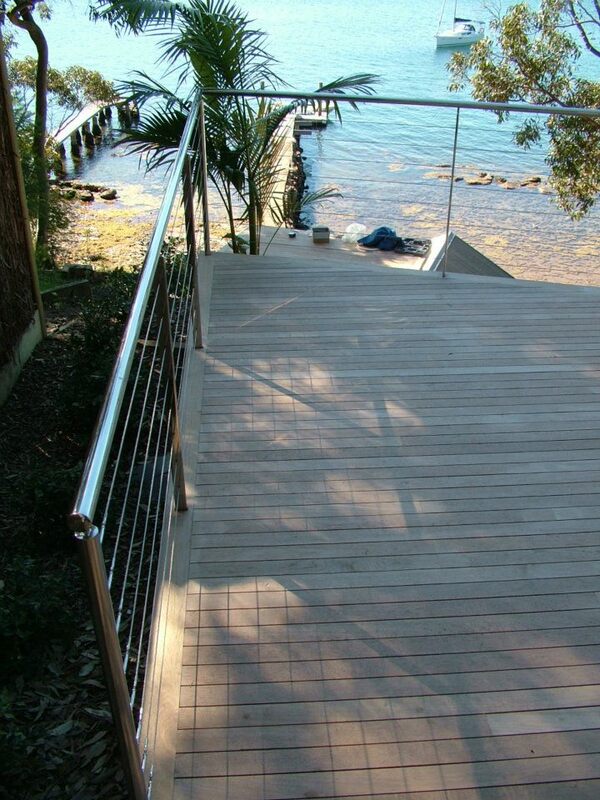 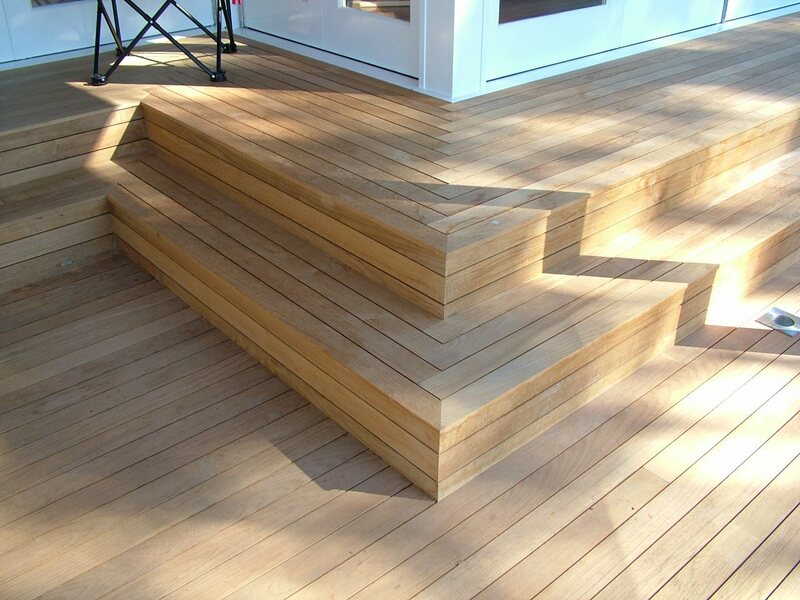 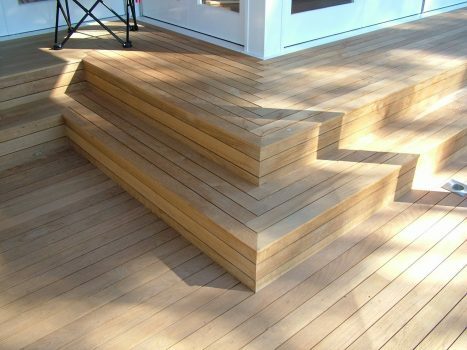 If your project requires teak flooring, SWI will organise supply direct from the mill in Yangon or custom machine it here in Mona Vale, Sydney NSW. SWI is excited to introduce their Burmese Walnut flooring. Whilst not a true “ Walnut” it exhibits all the highly desirable rich spicy Espresso / chocolate tones of a traditional walnut in an extremely hard wearing 180 x 22mm board. 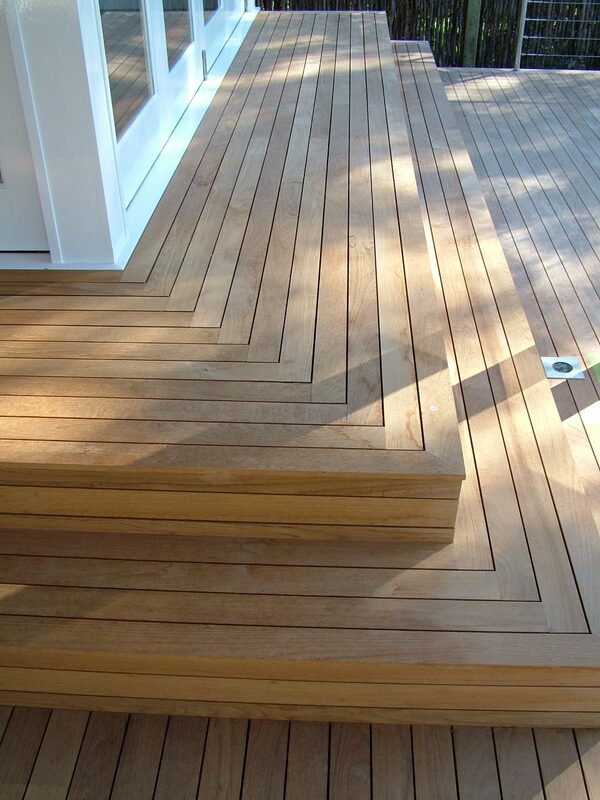 Contact us today for more information and pricing on wood flooring.